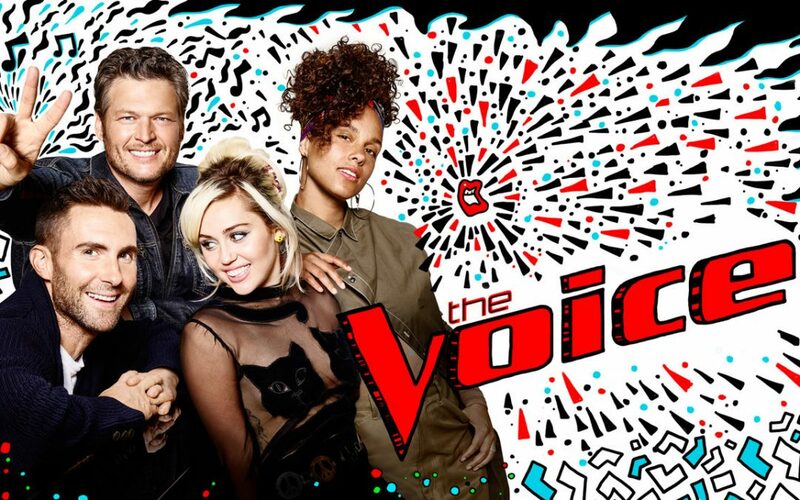 I don’t watch NBC’s The Voice. That’s not anything against the show—I just don’t watch contests. Or many television shows at all, to be frank. But I know someone who genuinely enjoy it to the same degree I like the does something which elevates it above most others. A marketing trick only possible on a mass scale in the modern day. The technique in question is: connectivity of the audience to the work. I don’t mean this in the sense of likable characters, or making a communicative emotional link that all art strives to do—though they do have that, and I’ll get into it later—what I mean is The Voice literally has a phone app which lets you influence the show’s outcome. And this does more for the fans than perhaps any social media could. Sure, a bunch of behind-the-scenes stuff and frequent clips and tweets and Facebook updates help create involvement between the audience and the show, but the voting app trumps all of that in direct connectivity. Because it makes the audience care more. As a related example, I can’t get into sports. I don’t find it satisfying to watch someone win unless I know them, or have some vested interest in their struggle. But it can be done. The Clearwater Academy Knights, for instance, a high school football team (and I do not care about football), managed to make me bother to learn the rules of the sport and engage with it because the guy who got the touchdown was a person I’ve met. And The Voice does a form of this technique. Some people on the show have sob stories to melt a thousand hearts, or a wonderful personality, or are just physically attractive, or are so young they impress by their blooming talent. And The Voice deepens connectivity by tying the fates of these people to, yet again, the viewer’s choice. Did you bother to tune in on the news’s coverage of the recent election? Did you see the looks of happiness/horror as the outcomes came? The Voice and the election are in whole different leagues of comparison in importance, but people wanted who they voted for to win—obviously. And, in this show, you can feel the same type of tension when they declare the winners. The idea that the viewer added to the collective will for this one person to succeed makes said viewer invested in seeing if things pan out in their will’s favor. You, the viewer, determined the outcome. It’s a power fantasy which isn’t even really a fantasy. You are not only a customer or a viewer. You’re a judge, a decider. A hot shot like Adam or Miley. So long as you view the show live. The marketing power of The Voice is why it’s still around when so many other music shows die. They took their marketing and advertising and perceived openness (whether they manufacture said openness or not is another matter entirely) and hit the sweet spot. And it’s a lesson worth learning, don’t you think? So, won’t you turn your chair to this new idea? And bring it on your team? Give the customer a little power, and they will come back again and again for many seasons to come. Because you made them feel like their voice…was heard.